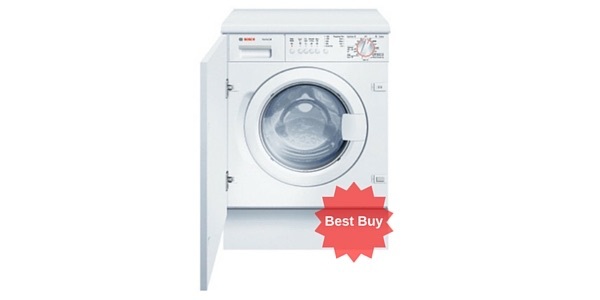 If you’re looking for a budget ‘no nonsense’ machine the Zanussi ZWG6120K might be just the one for you. 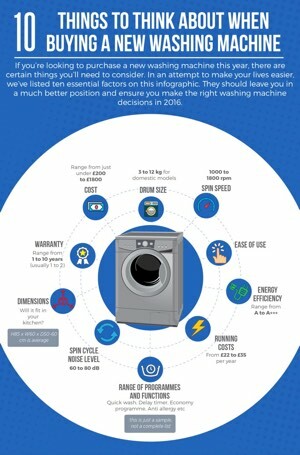 It has a basic design but is efficient at cleaning your laundry (which is kind of the point of the exercise). 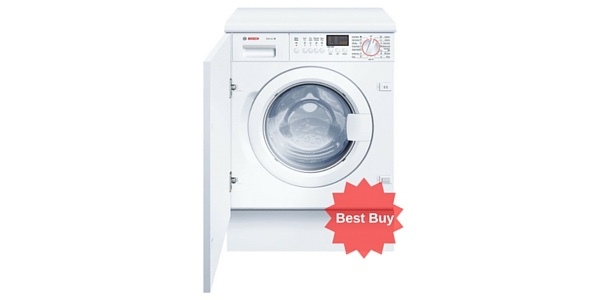 It has a 6kg drum and spins at 1200 rpm. 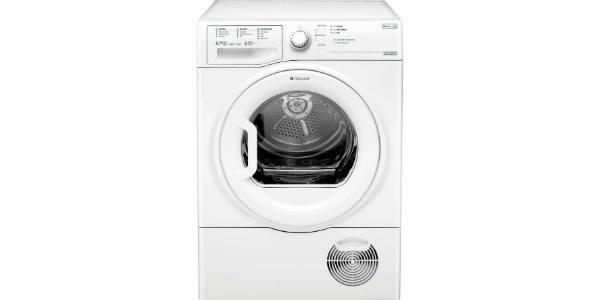 This Zanussi features Aquafall™ technology whereby a shower of water from above adds to the water below wetting clothes more effectively which gives the detergent a thorough mix and penetrates the clothes giving a cleaner wash. 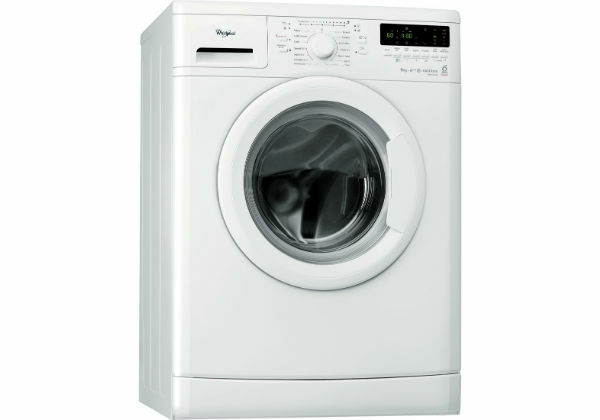 The dimensions of the washing machine are 85 x 60 x 50.1cm. It will cost you approximately £27.60 a year to run which is very reasonable. It uses 1.02 kWh and 42 litres water per cycle which amounts to 184 kWh and 9800 litres water per by year. 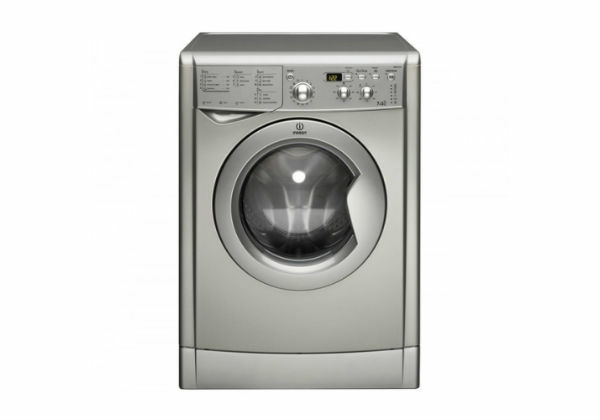 It runs at 58 dB per wash and 79 dB per spin. 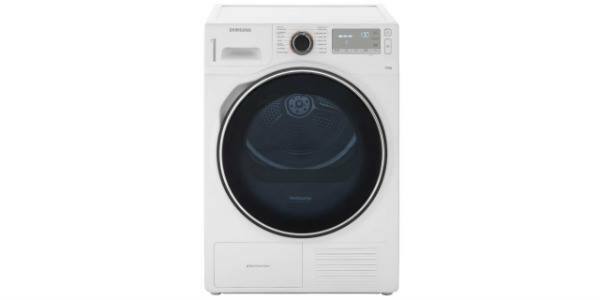 It has A+ rating for energy efficiency (which is only 2 levels below the top rating of A+++) and is graded A for wash performance and B for spin performance. 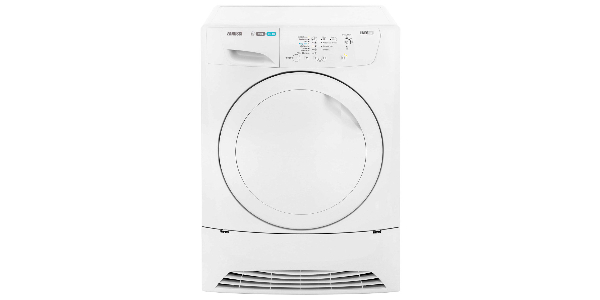 This Zanussi washing machine has 12 programmes including delicates, woollens, eco, pre-rinse, rinse hold, half load, and time saver which cuts the time of the cycle by up to 50%. 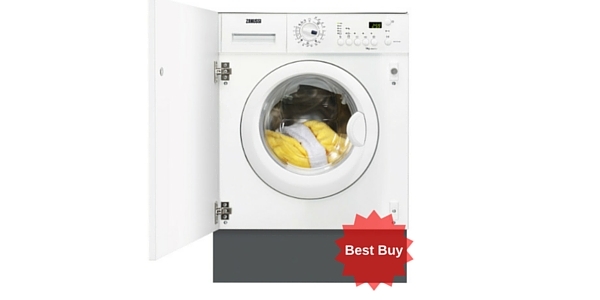 It also has a quick wash perfect for lightly soiled items done in 30 minutes. 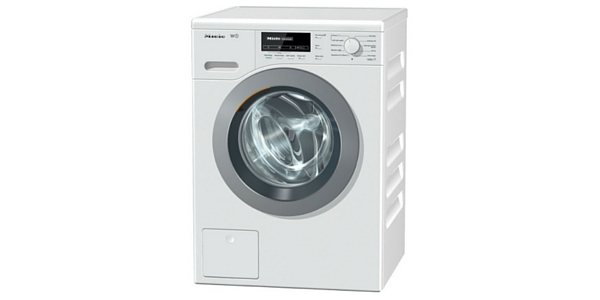 The machine has a LED display and easy-to-grasp dial to select your programmes. 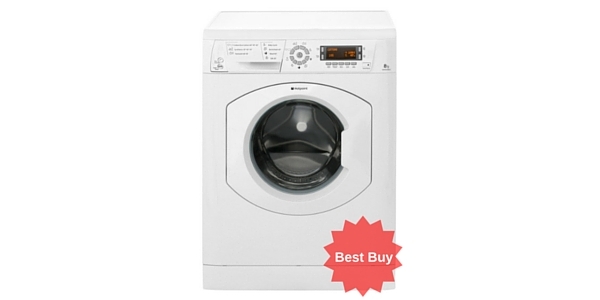 The led has push buttons to select temperature and spin speed as well as the quick wash option. 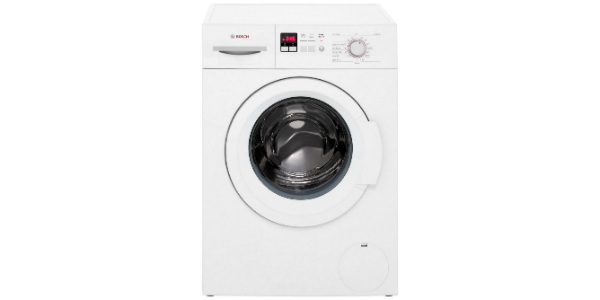 This model has variable temperature control and variable spin and it is cold fill only which means only the amount of water needed will be heated, another way to save on the fuel bill. It has a delay timer of up to 9 hours so you can set the timer for the time that suits you. 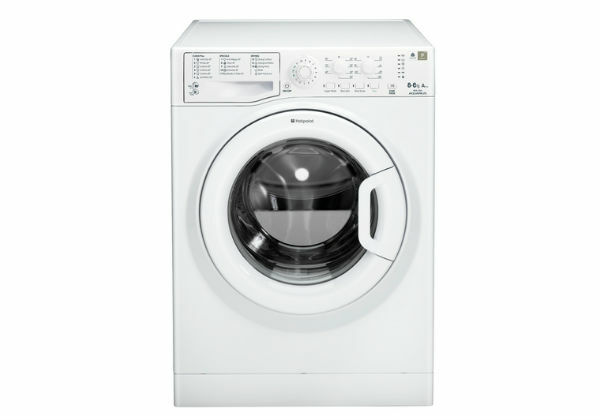 Click here to see what previous buyers think of this Zanussi (88% say they would recommend it to a friend). On the whole customers said that they were very pleased with their purchase and would recommend the machine to others, which is always a good sign. They said that the ZWG6120K (which comes with a 1 year manufacturer’s warranty) was competitively priced and couldn’t really be faulted. If you’d like to find out more take a quick look at the video review below, it’s only 3 minutes long and will give you a real feel for the machine. If you’re ready to buy just click the blue banner below the player to check the latest price. 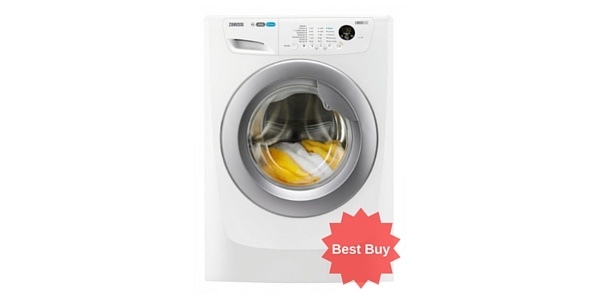 If you're looking for a great value washing machine from a well-known and respected manufacturer, look no further than this cracking budget model from Zanussi. It's a fairly basic machine (which means it's nice and easy to use) and customers say it can't be faulted for the money. 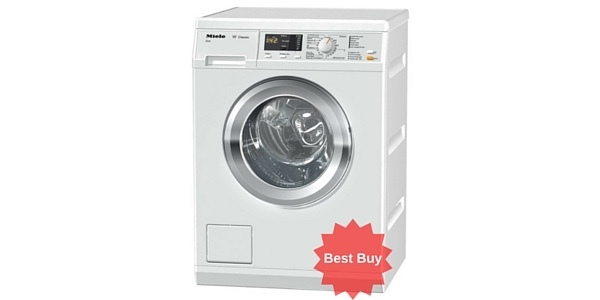 At £219 this really is a fantastic, cheap washing machine! Great price and great value!